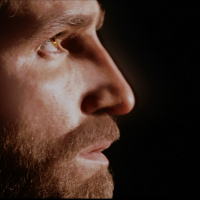 Join us for this interactive depiction of Christ's last days with His disciples. Each station of your walk will hold a collection of items that represent the historical events of Passion Week. So come and receive the Last Supper then retrace the agonizing steps taken by our Lord and Savior in the week before His resurrection. Then join us again Sunday morning for a great celebration of His amazing love and grace.